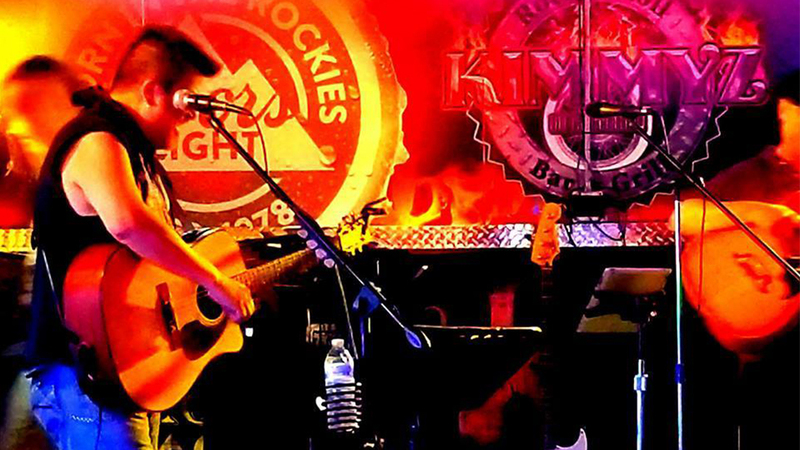 Join us at Kimmyz Tatum Point for live music with the Tbone Bastards from 8pm – 12am! 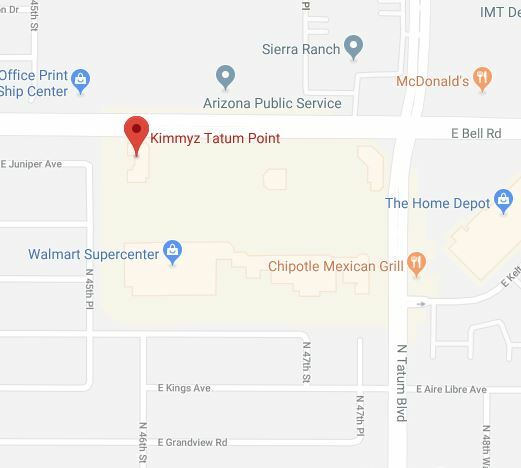 Phoenix Karaoke Night at Kimmyz! 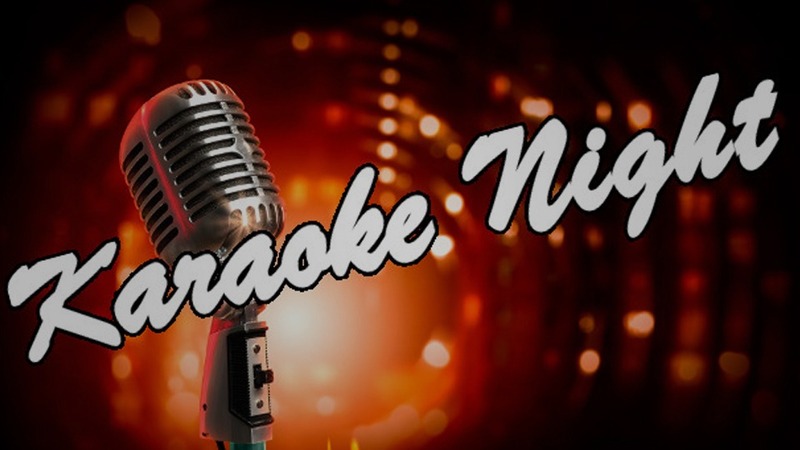 Join us for the best karaoke night in Phoenix from 7pm – 10pm! 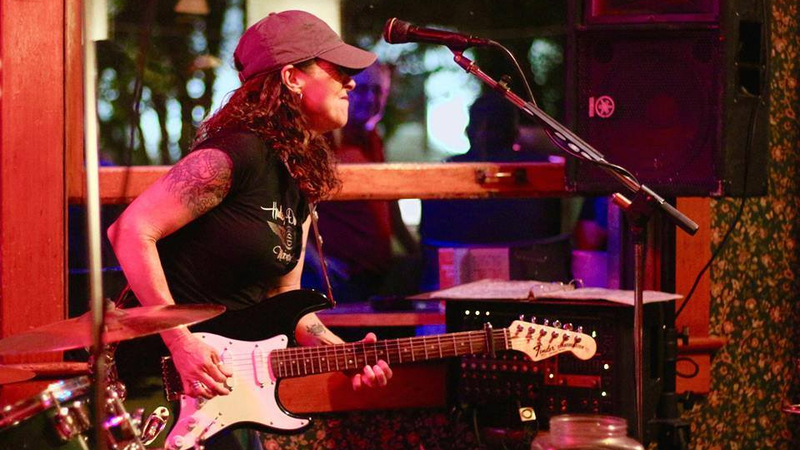 Join us at Kimmyz Tatum Point for live music with Llory McDonald and the Combo Deluxe band from 8pm – 12am! 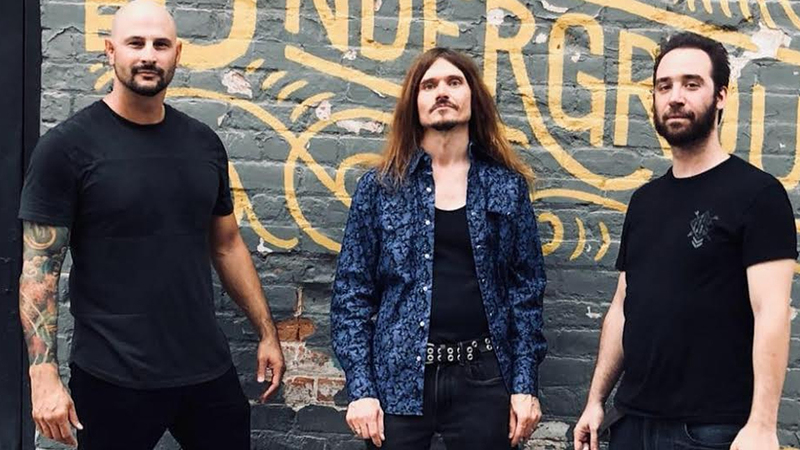 Join us at Kimmyz Tatum Point for live music with Mogollon from 8pm – 12am! 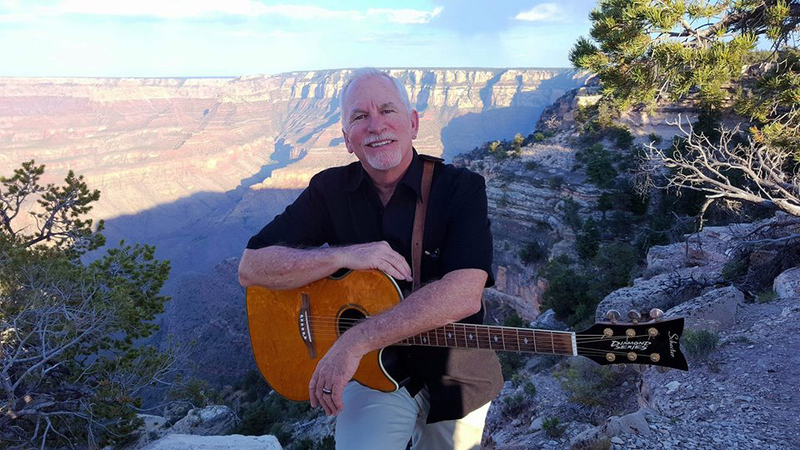 Join us at Kimmyz Tatum Point for live music with David Sheen from 4pm – 7pm! 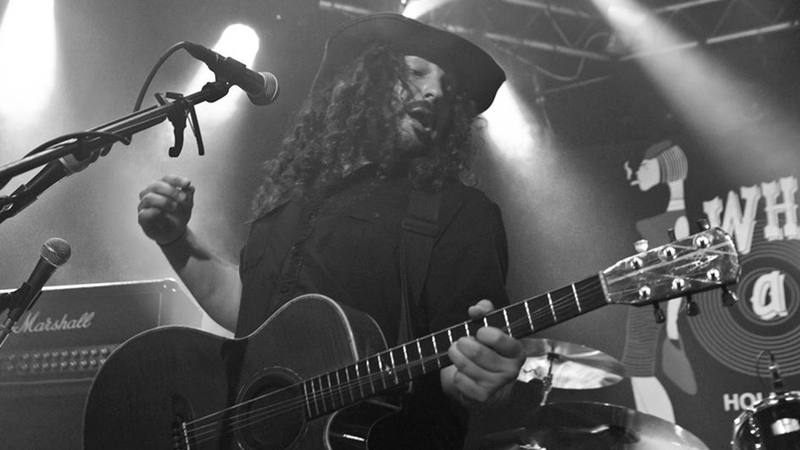 Join us at Kimmyz Tatum Point for live music with Jason Gordo from 8pm – 12am! 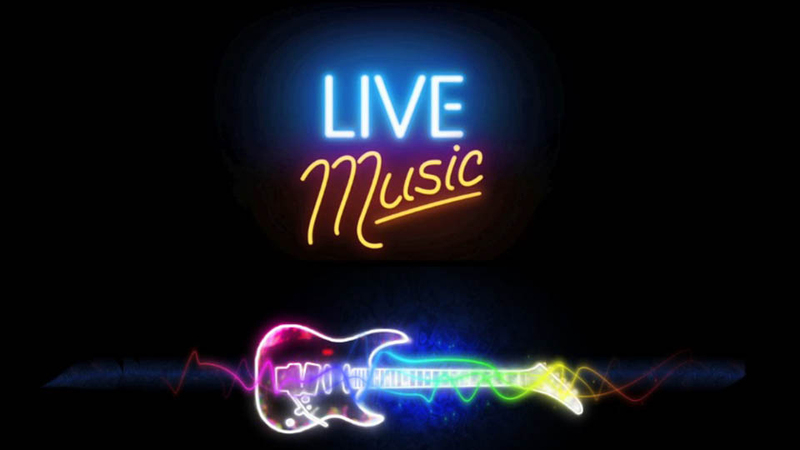 Join us at Kimmyz Tatum Point for live music with Sam Madan from 8pm – 12am! 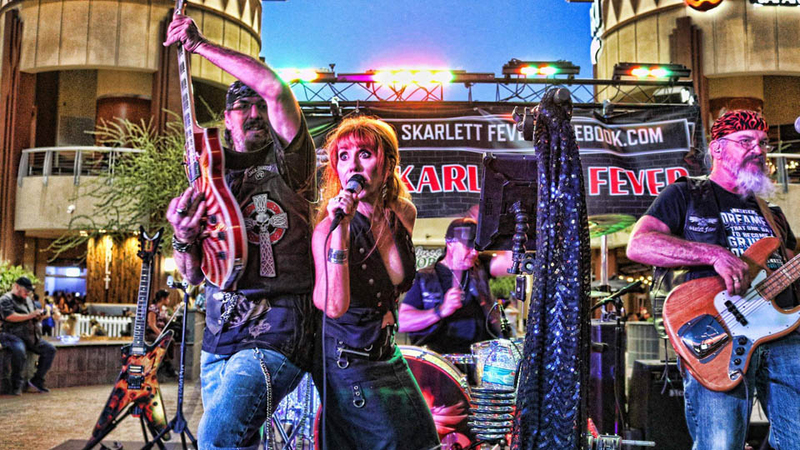 Join us for our annual St. Patrick’s Day event with live music: Skarlett Fever from 3pm – 7pm + Special Corned Beef & Cabbage for $10.99! 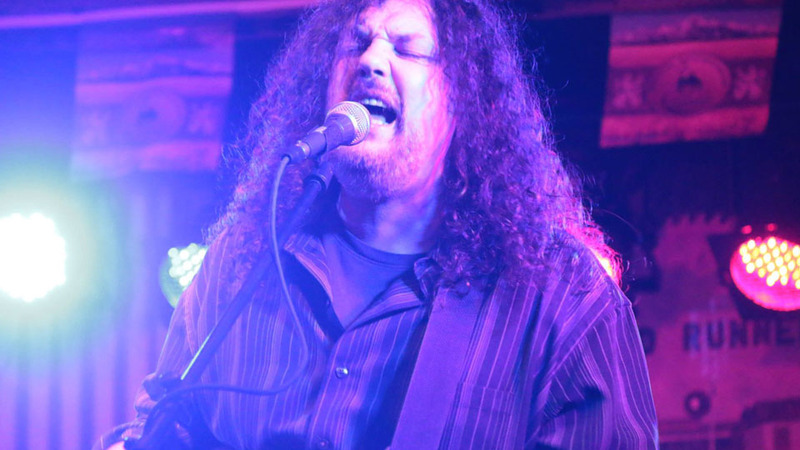 Join us at Kimmyz Tatum Point for live music with Michael Nitro from 8pm – 12am! 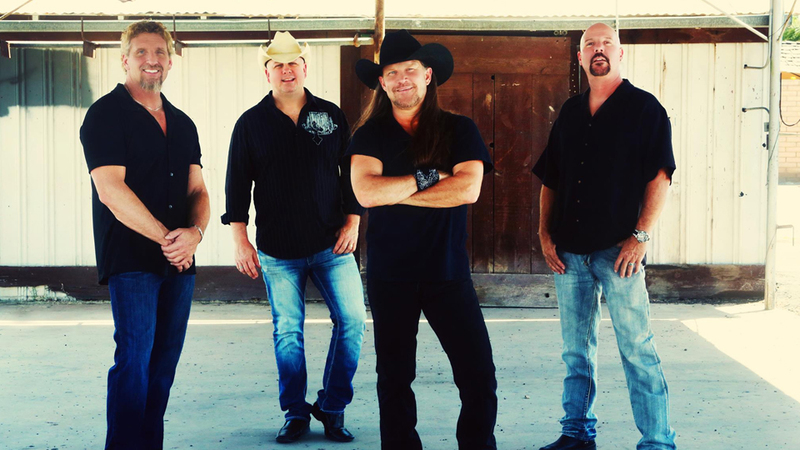 Join us at Kimmyz Tatum Point for live music with the Cover Ups Band from 8pm – 12am! 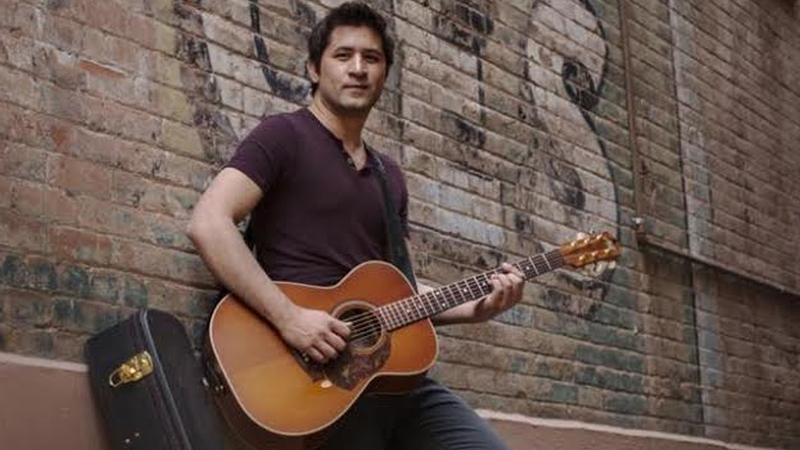 Join us at Kimmyz Tatum Point for live music with JD Madrid from 4pm – 7pm! 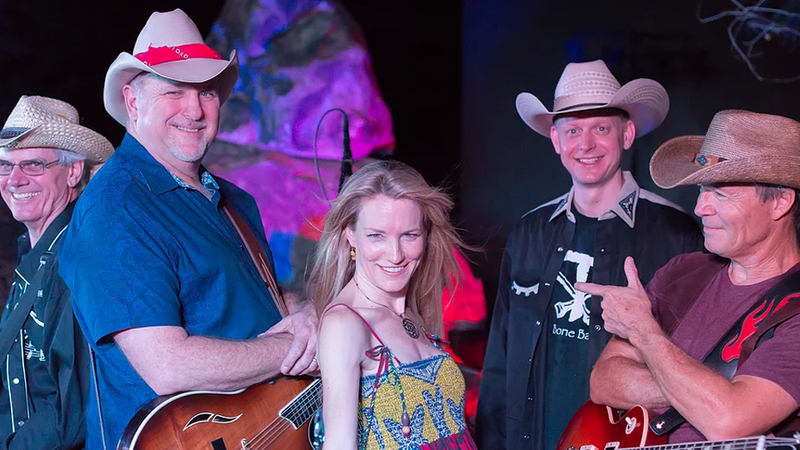 Join us at Kimmyz Tatum Point for live music with the Ultraviolet Band from 7pm-10pm! 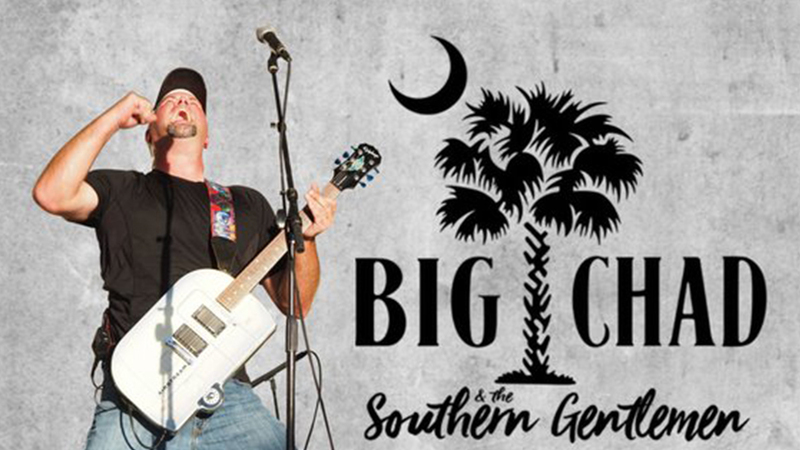 Join us at Kimmyz Tatum Point for live music with Big Chad from 8pm – 12am! 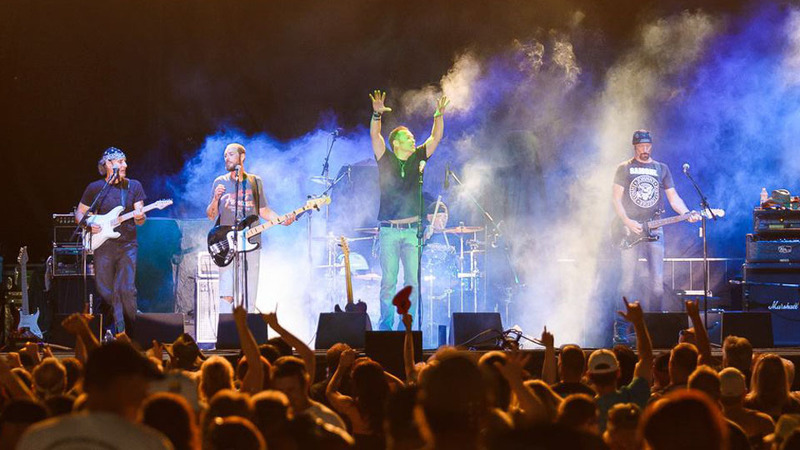 Join us at Kimmyz Tatum Point for live music with the Crown Kings Band from 8pm – 12am!